This post has been modified in May 2014 with new graphics and resource section. At the time of initial publication, my daughter was 2 years old. She was reading fluently at 3 years old and a very enthusiastic and engaged reader now. Disclosure: I am an Amazon associate and this post contains affiliate links. For full disclosure, please click here and thank you for supporting my blog! Phonetic awareness is the ability to hear and manipulate phonemes - the smallest unit of speech that distinguishes one word from another. A child initially hears spoken language as ideas, or units of meaning. Awareness of separate words, syllables and speech sounds is developing usually at the age of 3-4 and can be helped by playing rhyming games. Since our daughter was an early talker and now talks in complete sentence, we decided to start phonetic awareness practice earlier. Do you have a /d/ word to share with me? It must start with the /d/ sound. Dog (or whatever) is a word that starts with /d/. Dog is a word that starts with /d/. Dog starts with the /d/ sound. This Reading Mama has plenty of resources on her blog and her Pinterest boards. She also has her own free reading curriculum with great printables. 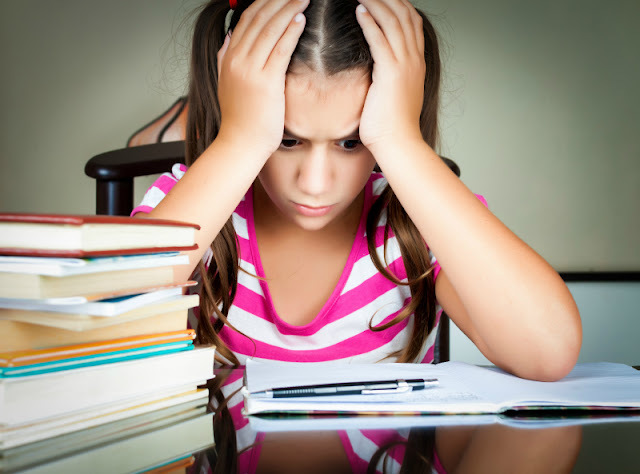 5 Things Kids Need… Before They Are Ready to Sound It Out by The Measured Mom. 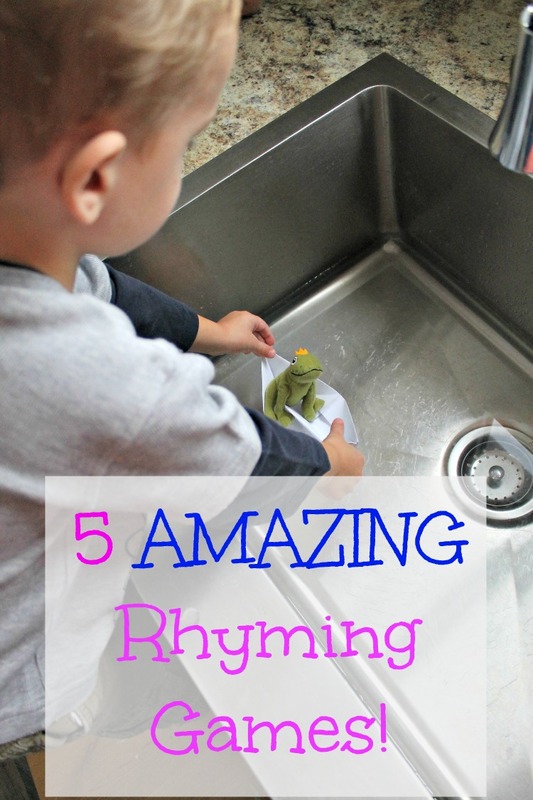 5 Simple Ways to Play With Sounds in Words by This Reading Mama for The Imagination Soup. Follow my Learning to Read Pinterest Board. 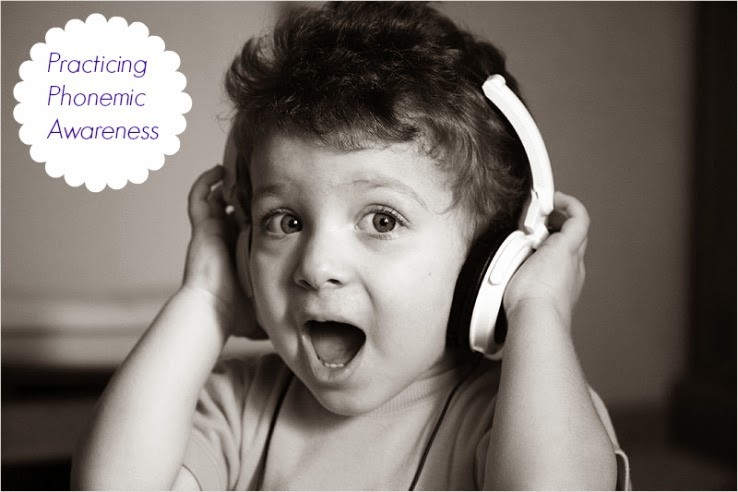 These are fantastic ideas for practicing phonemic awareness. 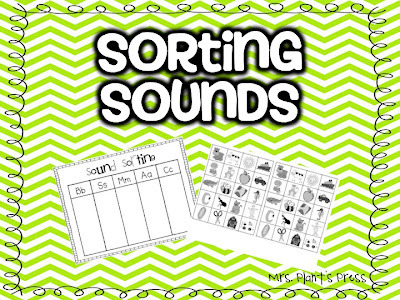 These are wonderful tips both for reading and for learning speech sounds! Thanks so much for sharing on Makeovers & Motherhood's Welcome Party Wednesday Link-Up! You are one of my features this week! Pinned.